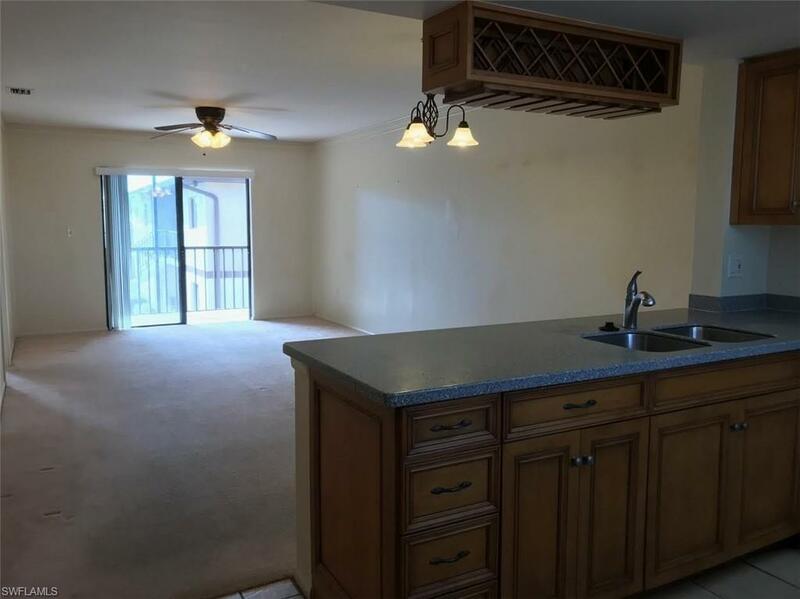 Check out this 2BED/2BATH move-in ready condo in the heart of Fort Myers! 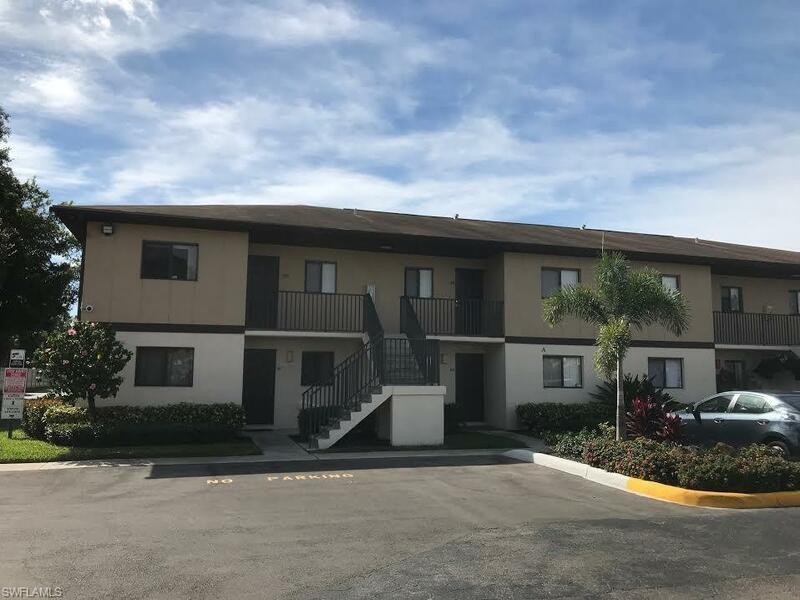 Great central location close to shopping, Whole Foods, Bell Tower Shops, Downtown Fort Myers and more.... 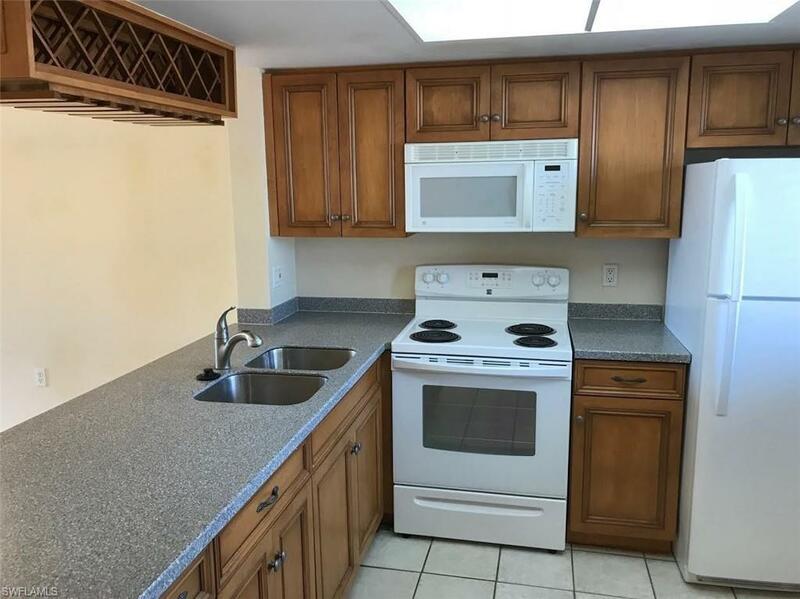 This upgraded condo has been well maintained. 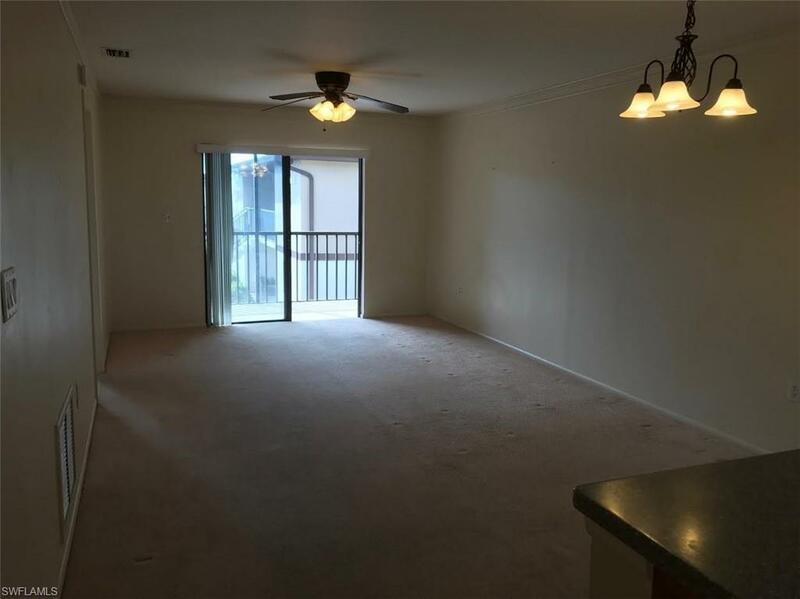 Very reasonable HOA fees of only $244 per month. Pinewood South is a gated community and offers two heated pools. Listing courtesy of Michael Wittmann of Realty Group Of Sw Florida Inc.